To read Part 1 and Part 2 of my Iceland Travel Itinerary click here for Part 1 and here for Part 2 ! 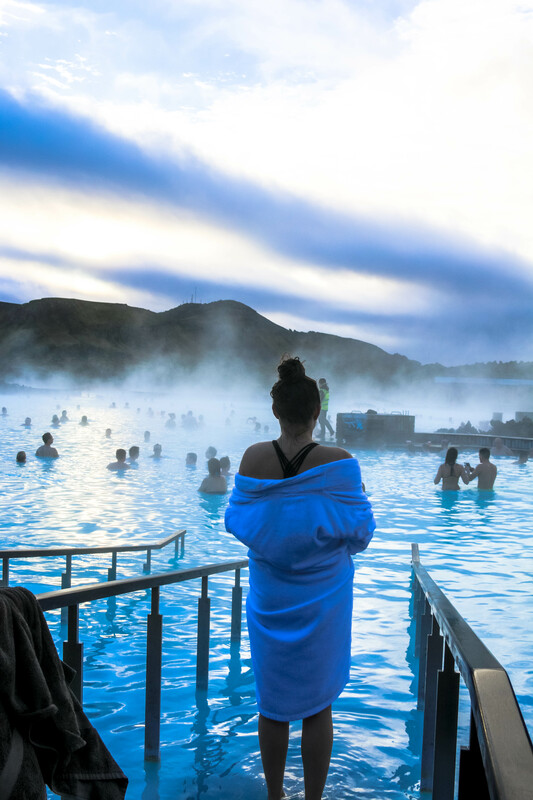 Hope the itineraries help you plan your trip to Iceland better! As you walk inside the building you will get in line to check in even if you purchased your tickets already. There you will receive your towels and a bracelet that allows you to lock/open your locker. Sidenote: I swear those damn lockers are so hard to figure out how to use. So many people had issues with them. 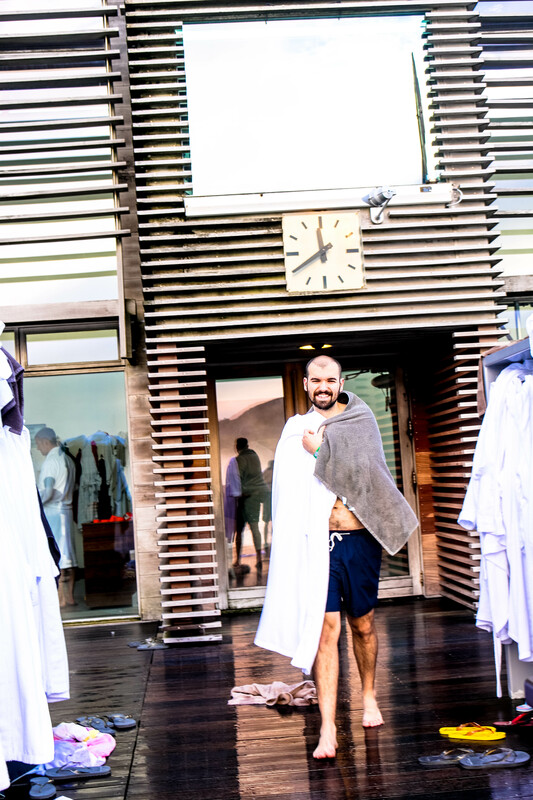 In the the locker room you have to change into your bathing suit, leave all your belongings, and take a shower before entering. 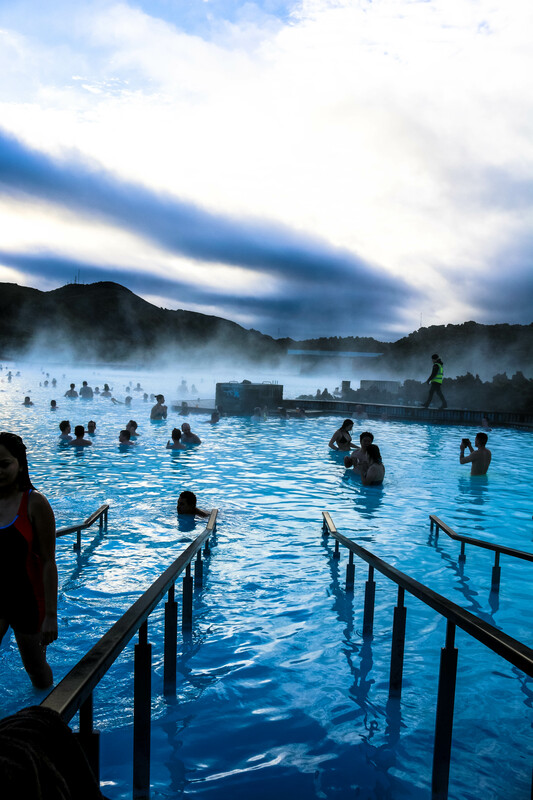 The showers are individually closed in, as opposed to many other hot springs and baths in Iceland. 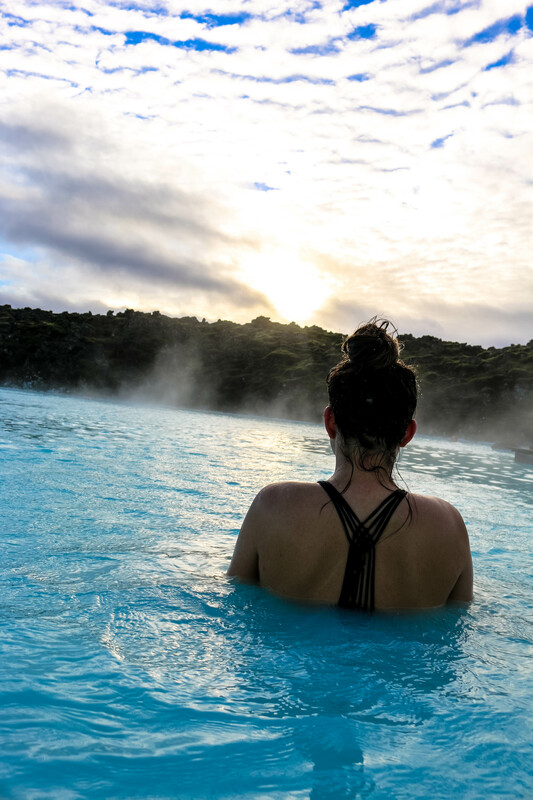 If you remember one thing it would be to apply plenty of conditioner to your hair and leave it in before heading into the lagoon, also put your hair up into a bun and do not get it wet in the lagoon. The silica will dry out your hair! We decided to go with the premium package and received the silica mud and the algae mask. I do think the algae mask did make my skin feel a lot softer. But I have to admit I did have some breakouts after using the masks. So be careful if you have very sensitive skin when using these. 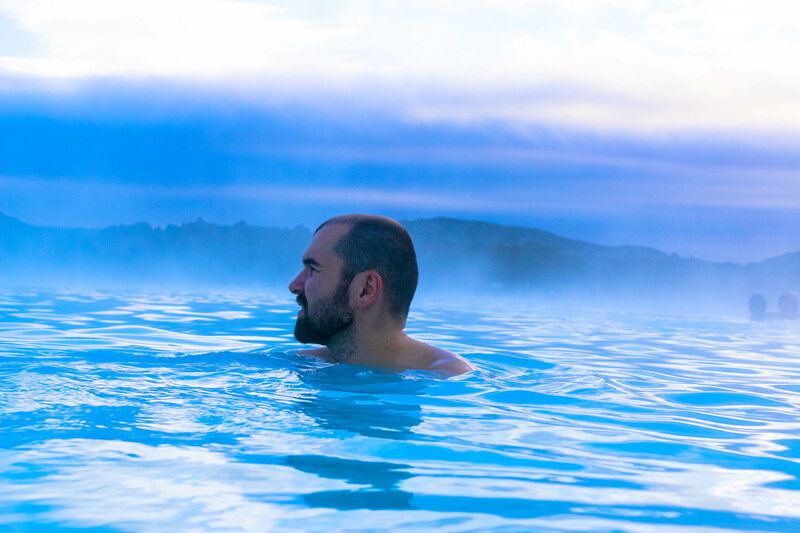 When visiting in the winter you have to be very brave to step outside into the blue lagoon in the cold before dipping into the hot water. 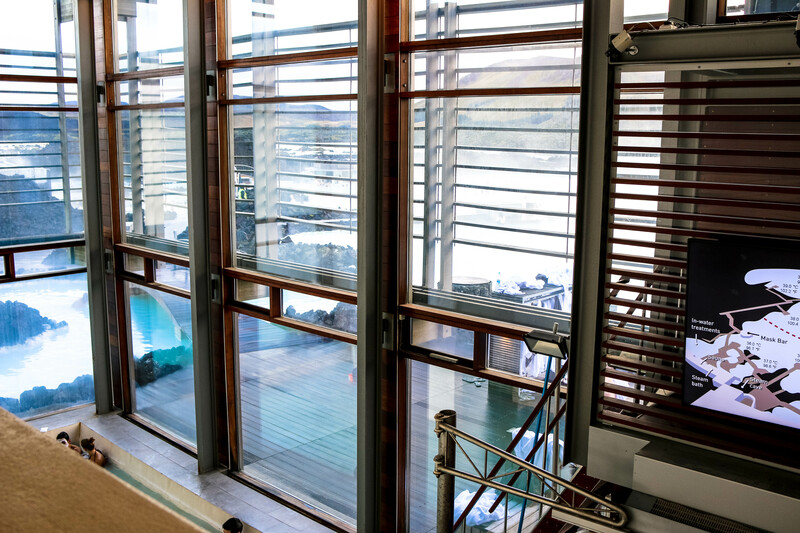 If you are squirmish like me when it comes to cold temperatures then you can step in the inside bath and slowly adjust before you open the door to swim out towards the sauna area. I prefer that method rather than the open the door to the outside and jumping quickly into the water. The great thing about the bath is that it’s so relaxing and warm. However, you will want to stay submerged in the water instead of peeking out much. It was so cold when we went that my ears got super red from the cold wind gusts. 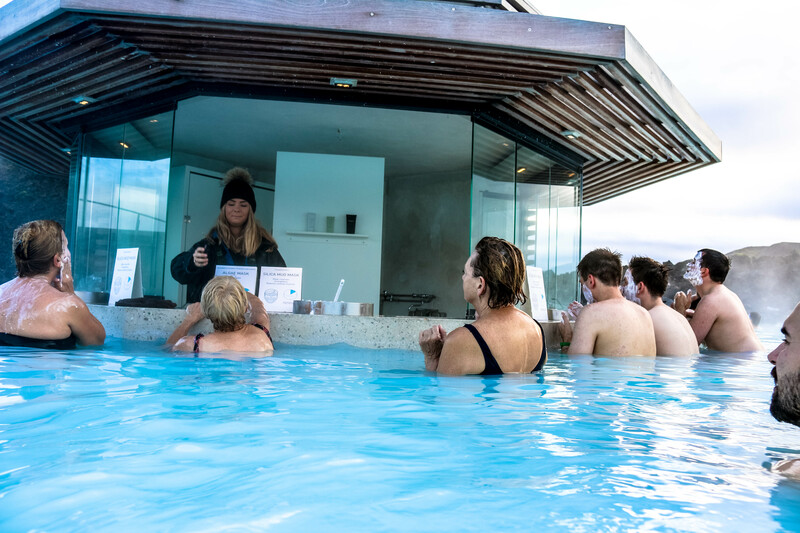 If are looking to quench your thirst, then you’ll find the lagoon bar close by. 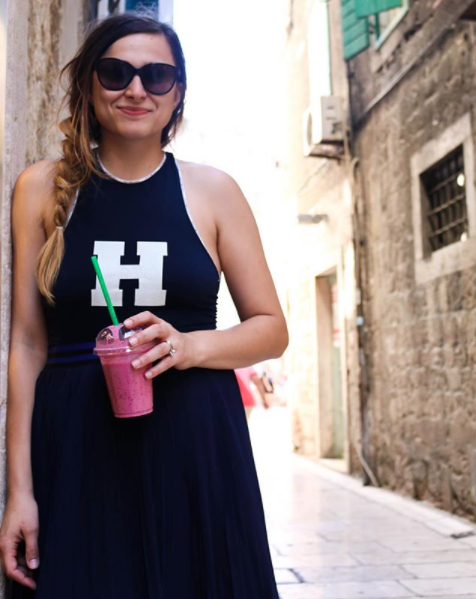 The bar offers alcoholic beverages but I’d suggest to get the smoothies instead to keep it a bit more healthy ;). The green smoothie they had was my favorite. I highly suggest it. 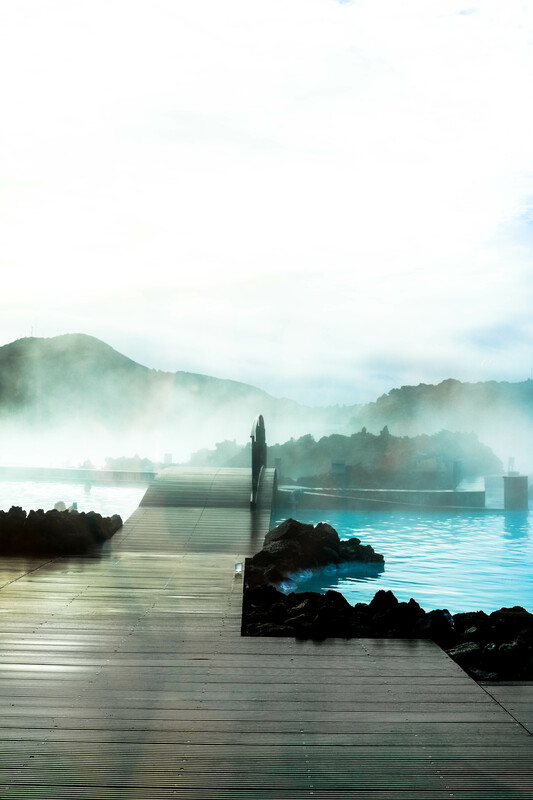 The lagoon has the standard health spa amenities with a dry sauna and a steam room. I preferred the dry sauna, but I’d have to say the cave steam room was pretty cool looking and worth at least a 1-minute visit if you can stand the smell of sulfur. 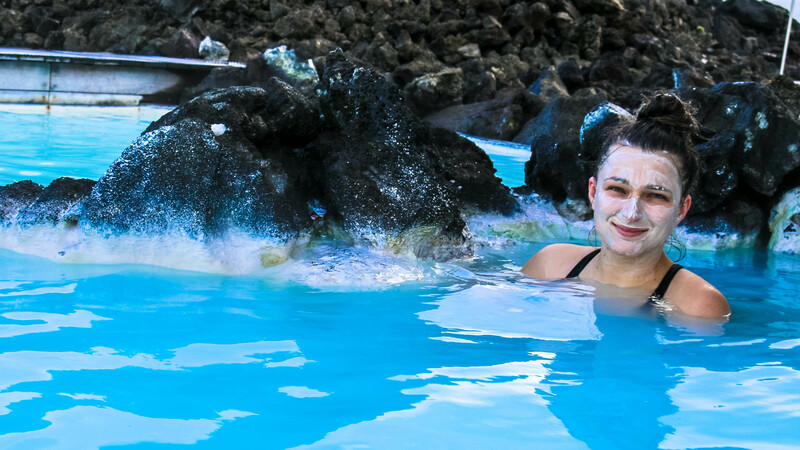 You can book your experience at the blue lagoon with Grayline as well as with Expedia. I wish I could write about the amazing and life changing northern lights. However, sadly we did not get to experience them due to cloudy weather. The tour was included with the travel package selected and was being provided through Grayline, but we had to have it rescheduled because of the fiasco on the first day. Our next booking was canceled because of bad and cloudy weather. But the last evening we were in Iceland the tour was on. You can also book the Norther Lights Mystery tour through Expedia if you prefer to go through them. Things looked very bleak since it was majorly cloudy all over. I figured we would not see anything because the chances were very slim. We boarded the bus at 8pm and drove out to the countryside where there isn’t a lot of light pollution. An hour passed before the tour guide finally called it and we boarded the buses back to our hotels. So we spent all of that time for nothing. However, not seeing the northern lights will just have to be my excuse to visit Iceland again! click here for Part 1 and here for Part 2 ! So sorry to hear you didn’t get to see the northern lights, but, like you said, this gives you a good reason to go back. 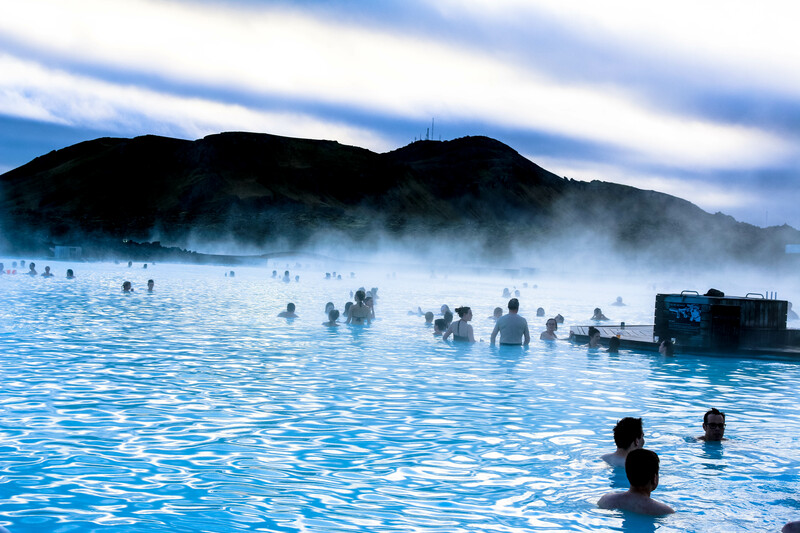 The Blue Lagoon looks like a great experience judging by your pictures. Yes! Hopefully we will be able to go again soon. 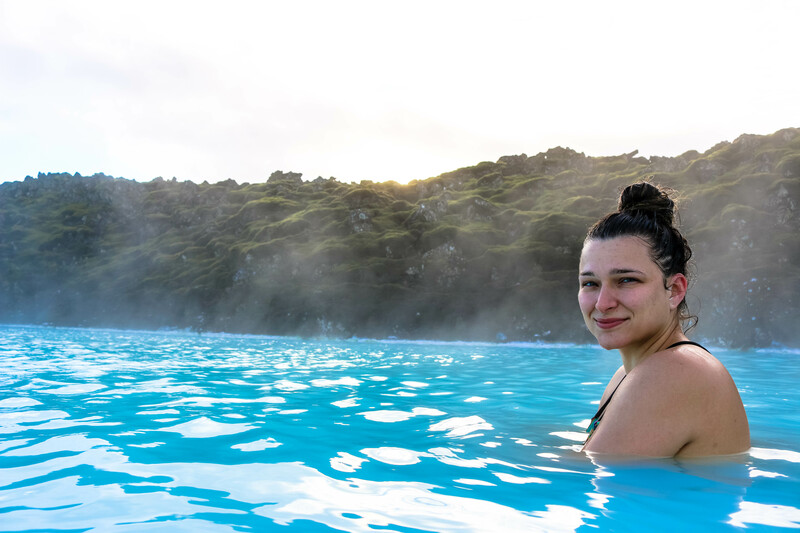 🙂 And the Blue Lagoon was pretty magnificent in person, I definitely recommend it. I am really fall in love with Iceland, really icy icy cool cool. Thank you! It’s a gorgeous country for sure! This looks amazing! All of of the details you posted are very helpful as I plan a trip to Iceland. I am curious about the photos you took IN the water. Did you use a waterproof phone cover and just bring your phone in? The idea of bringing any phone or camera near the water is stressful but I’d hate not getting beautiful photos like yours to capture that experience! Glad it was helpful in planning your trip! As for the photos I did use a waterproof phone cover on my iphone for some shots. But most of the images that you see on the blog have been taken with my Canon camera. 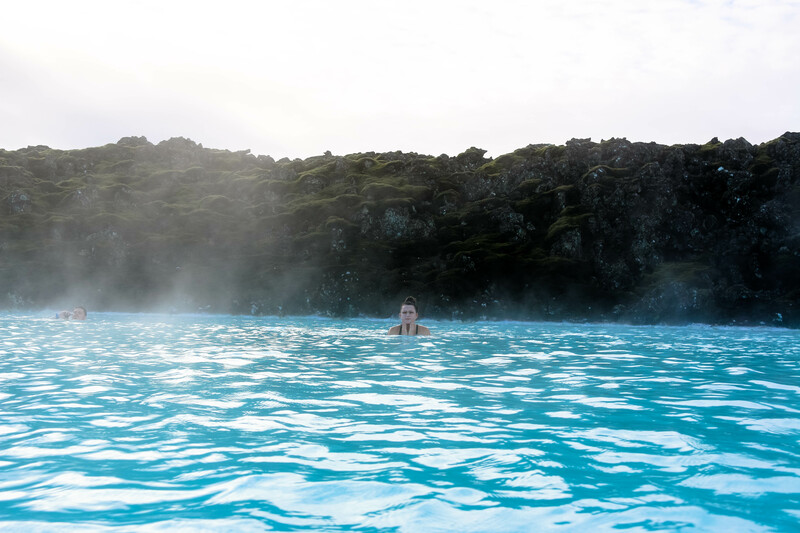 You will quickly notice, especially at the Blue Lagoon, that everyone is just holding up their cameras above the water carefully as to not get it wet. 🙂 I recommend taking your iPhone / big camera in the water carefully for a few shots and then returning it to a locker and go back sans-camera to enjoy the beautiful waters of Iceland. Have a great trip!